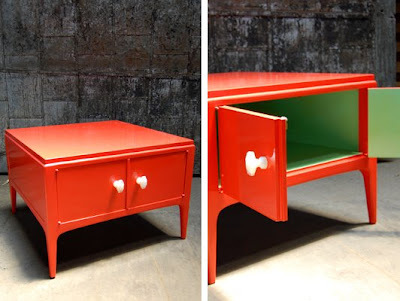 Chromalab consists of a husband and wife team in Boston, who know how to give an old piece of furniture a colour kick in the pants! 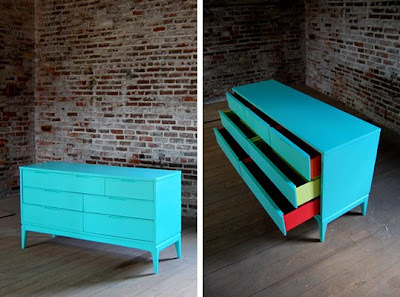 Visit the Chromalab website and shop for more of their eye-popping inspiration. So awesome! 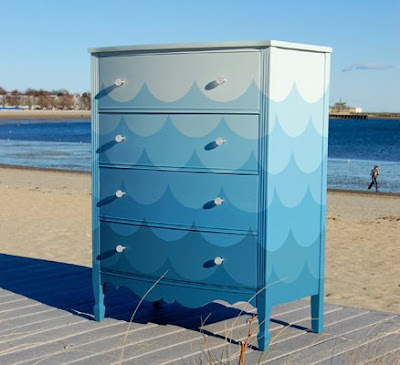 I am actually currently working on a project with a Habitat for Humanity Re-Store and they thought it would be a good idea to show customers what can be done to re-vamp some of their furniture pieces. 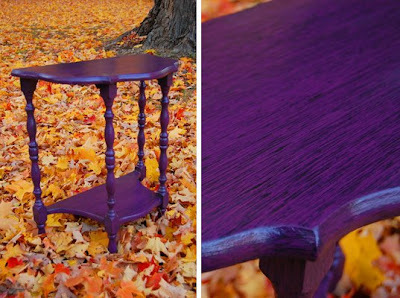 We are definitely ready to tackle some of the pieces with paint so this is very inspiring!